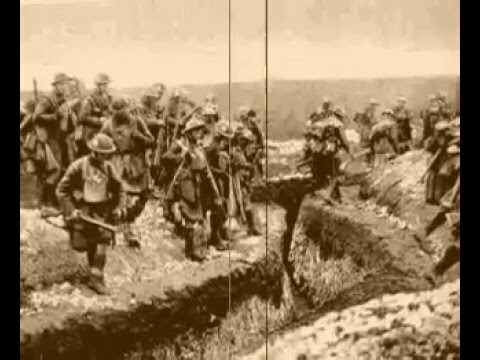 The Battle of Cambrai was a battle between troops of the British First, Third and Fourth Armies and German Empire forces during the Hundred Days Offensive of World War I. The battle took place in and around the French city of Cambrai, between 8 October and 10 October 1918. 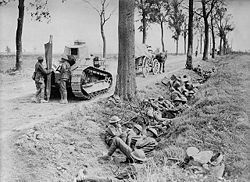 The battle incorporated many of the newer tactics of 1918, in particular tanks, meaning that the attack was an overwhelming success with light casualties in an extremely short amount of time.